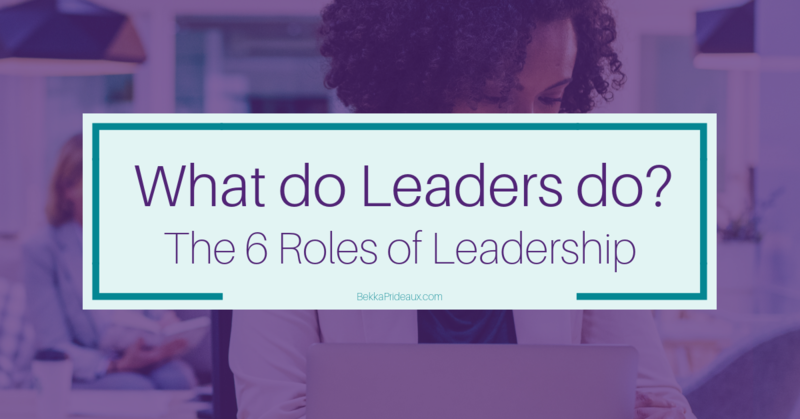 What are the 6 Roles Good Leaders Need to play? No matter how big your team – even if you are working in a team of one – developing these six roles of leadership can boost your success. Few of us set out to become leaders when we launch our careers but, somehow, that’s where we have found ourselves. Whether we are leading a team of people, running a project or simply form our own team of one, we all work with others to make things happen – and, for that reason, we are fulfilling the roles of leadership. Let’s think a bit more about what leaders do. I often read advice for leaders, saying we should be “strategic” or should “inspire”; I don’t know about you but, when I’m sitting here at my desk, I’m not quite sure how to become inspiring! To me, being a leader means becoming adept at a wide range of leadership skills, which will prepare us for making all kinds of decisions in the face of new and potentially tricky situations. 1. SHAPE an exciting aspirational vision that engages and challenges people to unite around it. We all work best when we have a clear purpose for our work and one of the roles of leadership is to shape and develop that vision in a way people understand, which excites them into wanting to be part of making it happen. This is your Big Bang (Big Bold Audacious Noble Goal)... it’s what you stand for and why people should care. If you work in a team of one, you are going to shape your vision around your purpose, your reason why and the needs of your ideal clients. When working in a corporation or for someone else, you shape it around what you and your teams need to contribute to the overall business. The core of your vision stays the same but how you explain and share it evolves as you move towards it. 2. TRANSLATE that vision into a well-defined strategy, give clarity on what to do and what not to do. What leaders do next is translate that vision into a strategy, then help people develop detailed plans to achieve it. It’s not about micromanaging everything, it’s about setting parameters for people to work within so they can use their skills to make the strategy happen and bring the vision to life. 3. ATTRACT and develop the best people to make that strategy happen, reward and develop a great team, your valued workforce. Even when you are a team of one, other people – suppliers, clients, your professional network, family and friends – make it possible for you to do your work. It can be helpful to think of all of these people as part of your team, as they all help you deliver your strategy, so having the right people doing the right things is key. How you work with them will define how effective you all are; one of the roles of leadership is not just to attract the best people for your team but to manage, motivate, develop, reward and show your appreciation for them. 4. REVIEW and relentlessly focus on the results from the strategy. Celebrate the successes and learn from everything as you repeatedly plan, do and review. You have the vision, the strategy and the right team in place but, unless you review regularly and focus on getting results from the strategy, how will you know if you are going to be successful? What leaders do is review regularly, looking at what is working, what is getting results and what is not, what you have learned and what you need to change, and to respond to the things happening around you and your business. Another thing that leaders do is to catch people doing things right and celebrate successes, which, in turn, will help you attract and develop great people and motivate everyone. You are the person who makes sure the ‘plan - do - review’ cycle happens consistently everywhere in your working world. 5. MODEL what you want to see from others, show how to lead and be your own leader. Know yourself, welcome feedback and keep developing. Manage the appropriate balance in your life. You’ve probably heard the expression ‘actions speak louder than words’. Well, as a leader, this is especially true. People notice what leaders do and how they do it, so it’s up to you to show people what you expect to see from them. If people hear you say that keeping commitments matter but you don’t practise what you preach, you will find they don’t keep their commitments to you or your customers either. Equally, your team will notice how you manage your work-life balance, how you avoid becoming overwhelmed and keep time for other things that are important to you. It’s up to you to manage that balance and not fall into the trap of focusing on work at the expense of everything else. Developing yourself as a leader starts with knowing yourself, developing self-awareness and understanding the impact you have on others. Listen to other people’s feedback, evaluate it and then take appropriate action. 6. ESTABLISH a working environment where people are empowered, where innovation and learning are valued, where ideas and information are freely shared. As a leader, you have the chance to create your dream work environment, whether physical or virtual. It needs to allow people to add value and to feel valued. Think about your attitude to your people, how you show respect and appreciation and how you make sure they know what is expected of them. One of the most important roles of leadership is to motivate your team to take ownership of their roles and deliver the results expected. It’s also about how you encourage people to share ideas and information, how you react when they do, and how you show people that learning matters. With these clear definitions of what leaders do, your next step is to work on developing these Six Roles of Leadership, so you are well on your way to STAR ME© success, no matter where you work – in a large corporation, a team of one or somewhere in between. 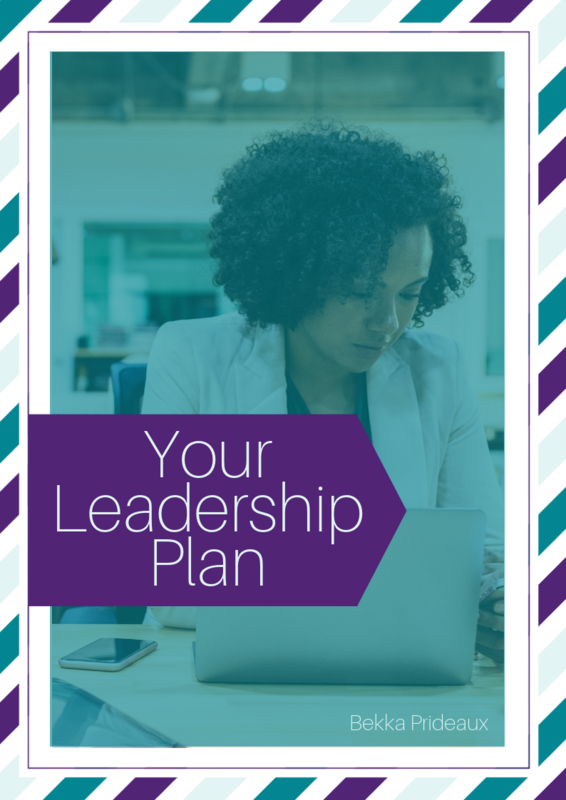 This workbook will help you plan how to be the best leader you can be. You will learn what the 6 essential roles every successful leader needs to play are and plan how to grow in each of them. Yes please I would love the workbook!